If you happen to stop by an Urban Outfitters, or have future plans of shopping in a Barnes & Noble or F.Y.E. 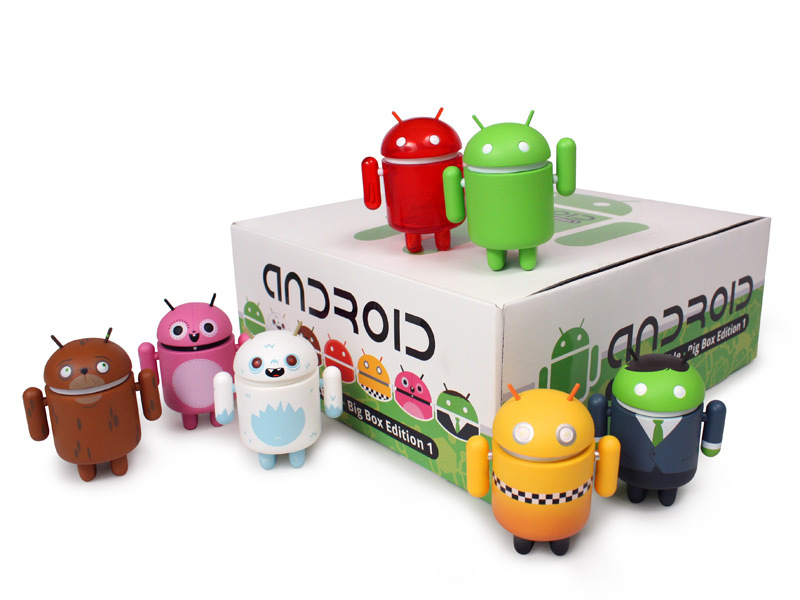 anytime soon, you may have a chance to scoop up some adorable Android mini figurines. An open (non-limited) edition of the Android miniatures have been produced exclusively for some big retailers in the United States and possibly Europe. 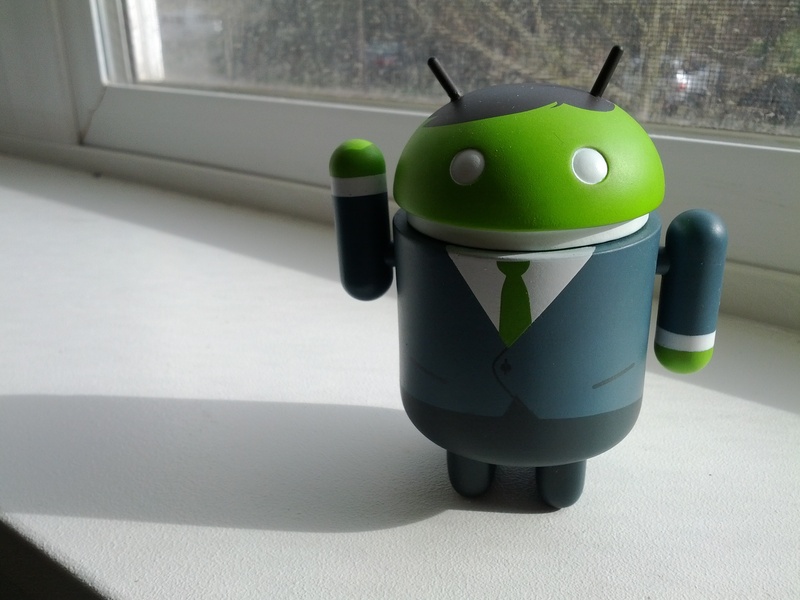 You can find a taxi cab android, yeti android, or even the cute little business man android. Urban Outfitters has them for $10 a pop, so head in now before they’re all stolen by Google fanboys. As you can see below, business man Andy has already found himself a good home. 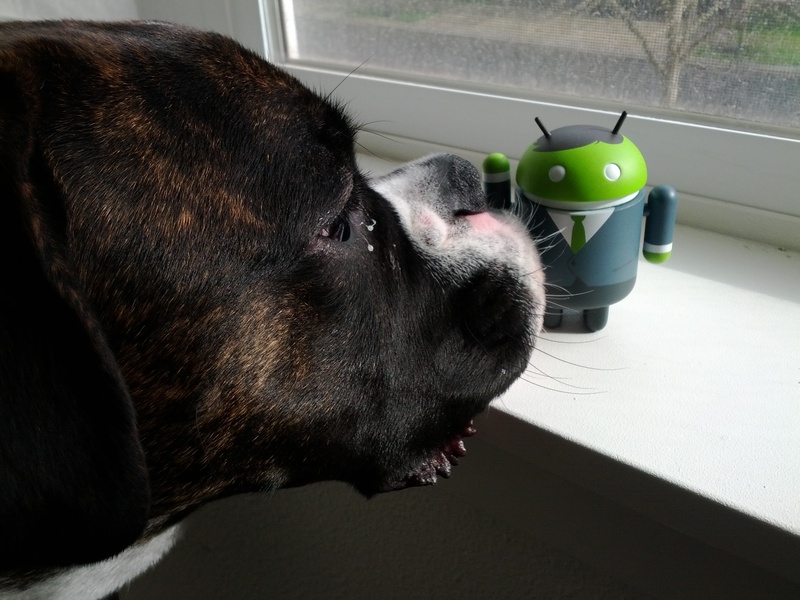 Although, he is not a good dog toy.